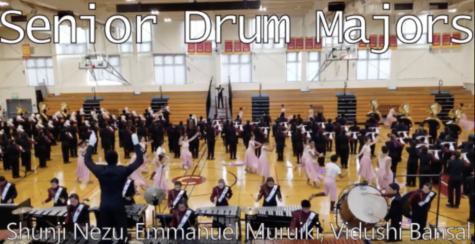 Vidushi, Emmanuel, and Shunji share insight into their journey in the CHS Marching Band. Kiana Miller shares her journey from competitive rugby to representing USA in an international world cup. Shreya Shettigar shares her passion for art and activism in The Prospector's first senior spotlight.